Use indicator paper to explore your surroundings! 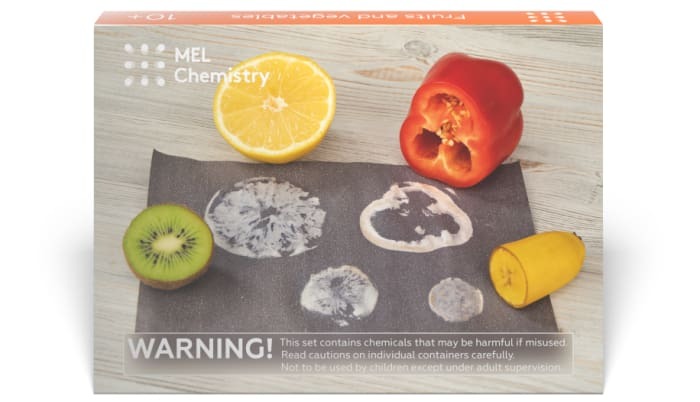 This experiment is included into "Fruits and vegetables" kit along with "Fruits vs. iodine" and "Starch penguin". Subscribe and get everything you need to do this experiments at home. 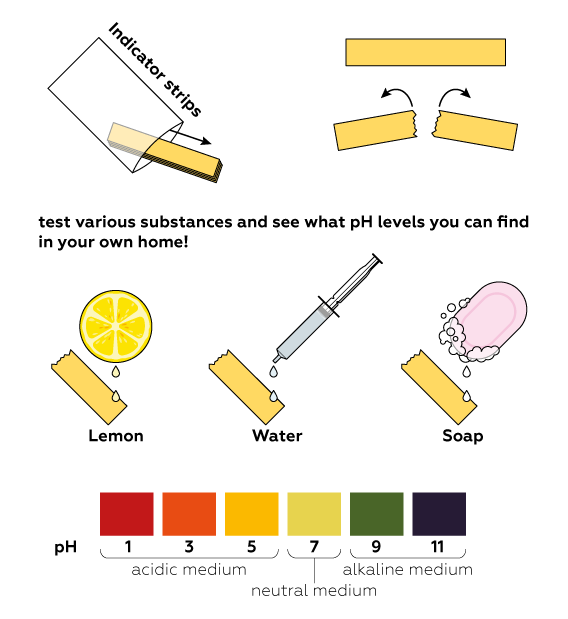 What household items are worth checking for pH? 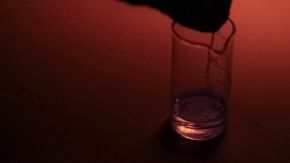 Since you have a limited number of tests (4 indicator pieces divided into 2 pieces can give you 8-16 tests if you use both ends of the paper and are careful when testing) it is better to make a list of the substances you want to test. You can test many different household objects! We recommend testing vinegar, coffee, orange juice, carbonated drinks, soda, and laundry detergent. You can also measure the pH of different shampoos – it can vary. In addition, you can test milk, ketchup, saliva (but don’t put an indicator strip in your mouth! Use a disposable cup to take a sample), some other fruits and berries, bleach (caution! it is very irritative! ), and cola. You can also mix different substances, such as vinegar and soda. Maybe you’ll get an interesting result. The indicator paper didn’t change colors. What could this mean? Sometimes it can be hard to see the change in color if the solution’s pH is around 6. This is due to the fact that the resulting color is similar to the color of the indicator paper itself – something between yellow and pale orange. How can I check the pH of a solid? First of all, you have to be sure that the solid you are going to test dissolves in water at least slightly. To check the pH of a solid, you need to dissolve it in water. Take a small amount of the substance, add water, and stir until dissolved (or at least, partially dissolved). The solution should be clear. Then dip the piece of indicator strip in the solution. How can I check the pH of a colored liquid? Pour some colored liquid (such as coffee or cola) into a plastic cup and dilute it with water so that the color is not too intense. 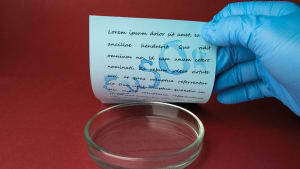 Indicator strips are one of the most widely-used tools in chemistry. 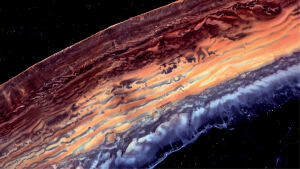 Their only function is to change colors depending on a sample’s acidity. Why are lemons so sour? This question has many answers, but chemists would likely prefer to say that it’s because lemons have a low pH. 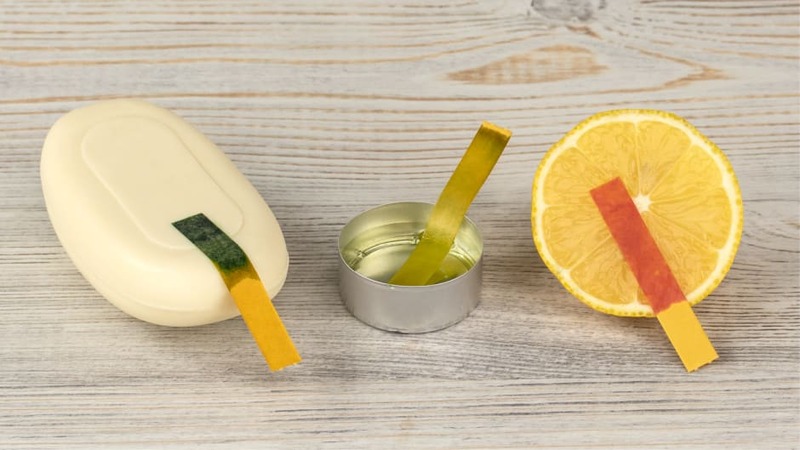 As it happens, chemists have a special measurement for the very thing that makes food sour, and a bunch of tools for measuring it, including indicator paper . That 'thing' is the amount of H+ ions (a hydrogen atom without an electron) in a solution such as lemon juice. The more H+ ions there are, the sourer it tastes. Chemists use the pH scale to determine exactly how many H+ ions there are. Lower pH values, a little bit confusingly, mean that there are actually more H+ ions, i. e. pH = 2 generally tastes more sour than pH = 5. pH = 7 is that of pure water, i. e. not sour at all. Why does this "sourness" characteristic deserve its own special scale? In a sense, it's the other way around: this chemical characteristic is so important that it deserved its own special taste! 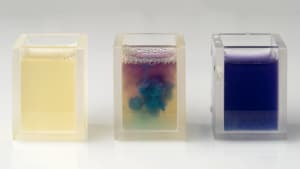 As it turns out, the concentration of H+ ions is crucial to a huge number of chemical reactions, including some that take place in living organisms. For this reason, they "invented" a method for measuring pH long before the first chemists walked the earth. This method is implemented in the complex chemical machinery embedded in our tongues called "sour taste receptors". You can't just pour a handful of H+ ions into a solution. In fact, there's no compound consisting of only "+" ions. 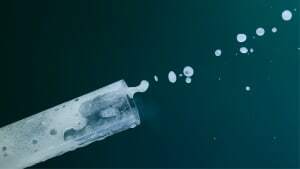 Rather, there are many compounds which split in water into H+ ions and some "-" ions . Such compounds are usually called acids, and they lower the pH of their mediums, making them acidic. Lemon juice contains a lot of citric acid, which makes its pH really low and its taste really sour. Likewise, you can't simply remove H+ ions from a solution. Luckily, if you want to make things less acidic, there's a trick: just add a compound containing OH- ions. H+ combines with OH- to form water H2O . This reaction is called neutralization, and compounds that neutralize acids are usually called bases. Bases have a pH higher than 7. You probably won’t find many bases in fruits, vegetables, or anything edible for that matter. Perhaps this is why our sour taste receptors can only detect pH somewhere below 7. (Meanwhile, chemists can detect a wide range of pH values, up to about 15.) And taste masking presents another obstacle for our poor taste buds: sweetness can easily cover up sourness. Take cola, for example—it might not taste sour, but just try applying a drop to an indicator paper!